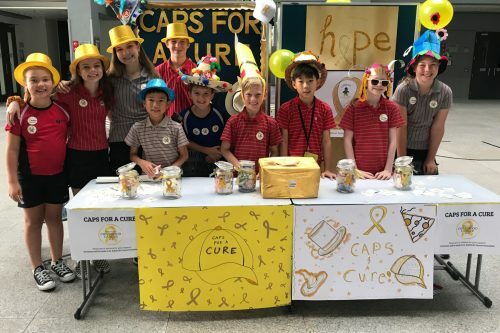 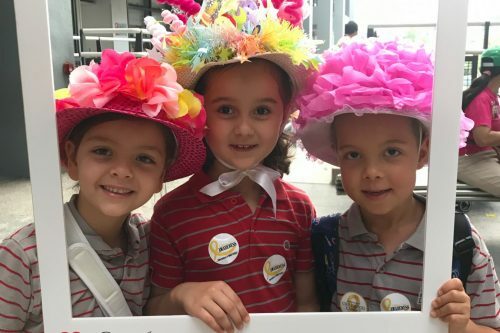 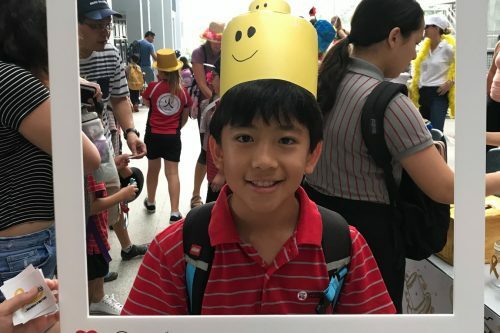 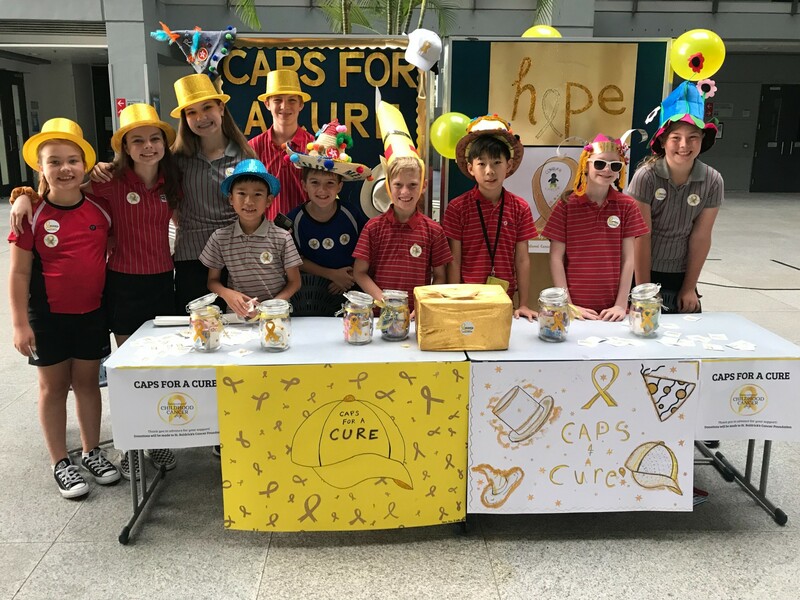 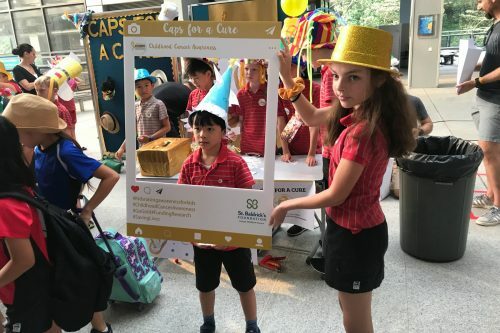 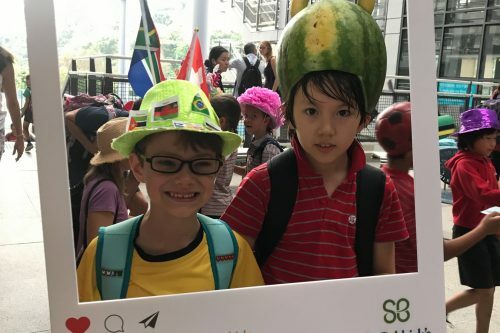 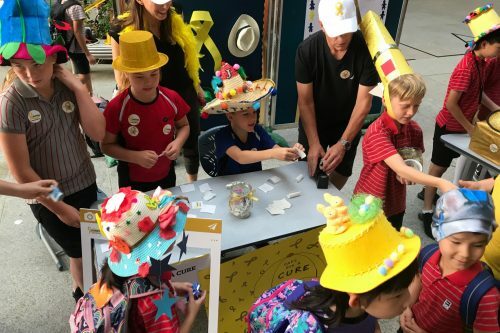 Thursday’s ‘Caps for a Cure’ was an incredibly successful event organised by a group of enthusiastic Y5 students whose aim was to create an awareness of childhood cancer. 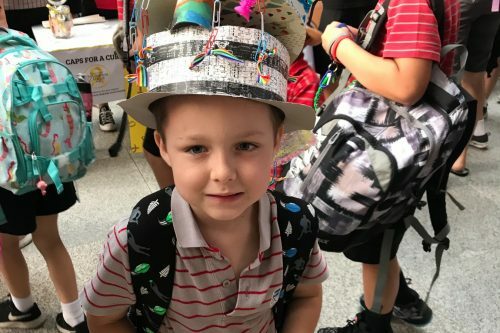 Thanks to the amazing kindness, creativity and generosity of the DC community, we raised $20,400 for brave boys and girls who are fighting the unimaginable. 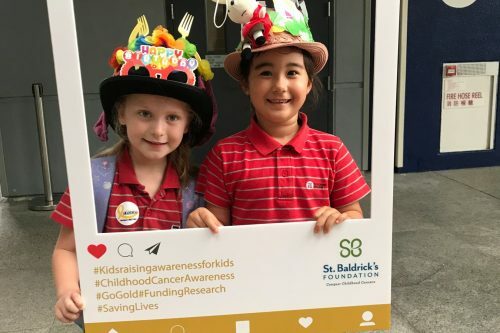 All of the proceeds will be donated to the St. Baldrick’s Children’s Cancer Foundation in Hong Kong. 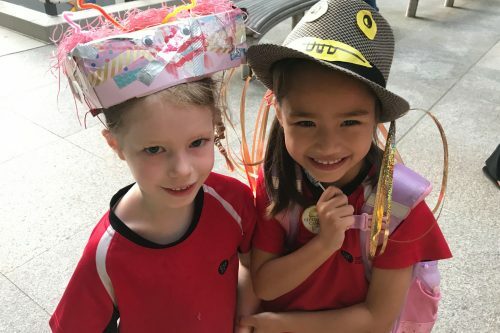 Thank you so much for all of your support.